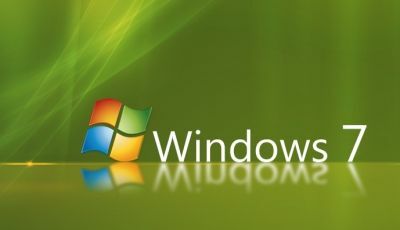 Windows 7 has beaten boy wizard Harry Potter to become the biggest pre-order product of all time in the UK, says Amazon. The UK arm of the retail behemoth adds that the new operating system sold more copies in the first eight hours of its release in July than Vista did in its entire pre-order period. The new OS launches officially tomorrow (October 22).